Jack Uridge is a young enthusiastic keeper who is passionate about the environment and conservation. 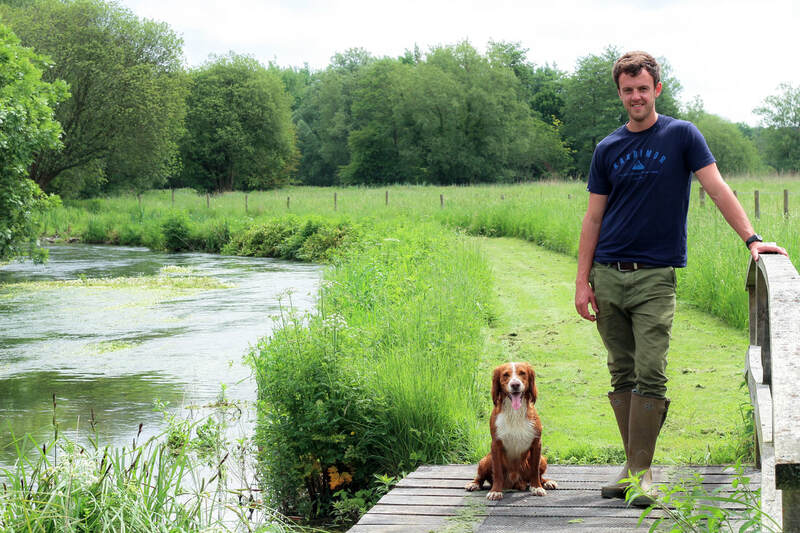 He has worked in various conservation and river restoration roles, and continues to create and improve habitat for a wide range of species here at Eastridge. Jack is a passionate fly fisherman, who is also able to offer a guiding service if required.